Here's the latest Box Office figures of Vidyut Jammwal's action drama, Junglee, directed by Chuck Russell. Actor Vidyut Jammwal starrer Junglee raked in Rs 7.70 crore at the Box Office. The film, directed by acclaimed filmmaker Chuck Russell, collected an amount of Rs 4.45 crore on its day 2, Saturday. Junglee fared little better on day 2 than its opening day. The first day business of Junglee stands at Rs 3.35 crore. Junglee has been performing better than Notebook that released on the same day. The Salman Khan-produced film didn’t open well and received mixed reviews from the audience. The film is a launch pad for Pranutan Bahl, who’s actor Mohnish Bahl’s daughter and Zaheer Iqbal, who’s Salman’s dear friend’s son. Meanwhile, Junglee has received a thumbs up from the audience. The kids and the family audience especially seem to be liking the film. 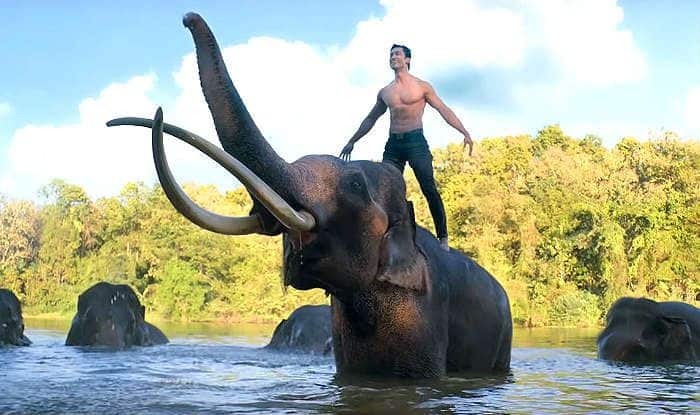 Junglee has got a larger-than-life appeal and it has been shot inside the elephant sanctuary of Thailand, something that brings a realistic charm on-screen. Junglee shows the story of a man and his fight with poachers to protect the wild. It also shows a man’s relationship with animals. While talking about bringing a film about animals to India, director Russell said that he wanted to cater to the Indian audience with a universal subject.